My heavenly friend Janice, a weight loss artist, just launched her delicious book, Our Lady of Weight Loss ~ Miraculous and Motivational Musings from the Patron Saint of Permanent Fat Removal. It is full of delicious vignettes and amazing art. Janice "quit her job and combined her artistic leanings with a childhood fascination with nuns (she lived near a convent as a kid; the kindly nuns never commented on her chubbiness) in a creative homage to Our Lady of Weight Loss, an inner voice that provides inspiration and support to Taylor. The book offers a refreshing take on weight. Sure, there are recipes, and discussions of nutrition and self-image and exercise, but Taylor gets that most overweight folk already know they need to eat less and exercise more. In chatty, supportive prose, Taylor highlights her book with "weighty confessions" that offer absolution and cute "fat-oids" ("It takes twenty-two muscles to smile and sixty-two to frown"). 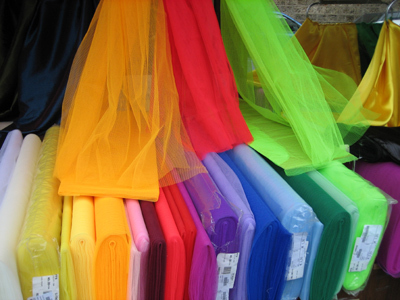 And there are clear, witty instructions for art projects, including sewing, collage and lamp makeovers—most projects call for glitter glue, and lots of it. " Bon appetit et bon courage Janice! 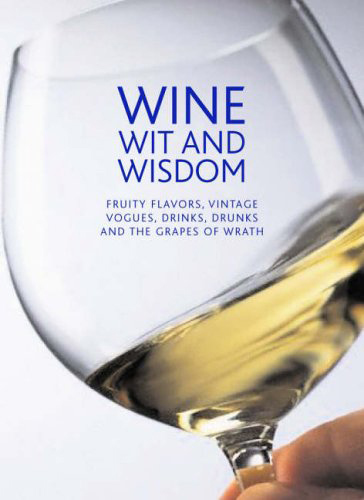 A huge FELICITATIONS to my friend Maggie Rosen in London for publishing her first book, Wine Wit and Wisdom ! Maggie also writes for The World of Wine so she knows a thing or two about this magic elixir. 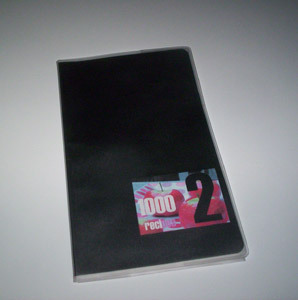 It is full of fun facts such as where the term "plonk" comes from and howmany bubbles are in a bottle of champagne. Wine words, wine and the cinema, wine and the gods, and wine and philosophy, it's got it all...including some sips of wisdom such as "Good wine ruins the purse; bad wine ruins the stomach" Spanish proverb. Here, here! And for the shameless plug... this fun little book makes a fantastic party or hostess gift. With the holidays coming up, Wine Wit and Wisdom quintessentially perfect item for the dreaded office gift exchange party or as a stocking stuffer :-) Congrats Maggie! Cheers! 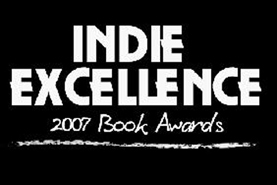 The Book du Jour hails from the south of France and a huge Felicitations(!!!) to the lovely Kristin Espinasse of French Word-a-Day on the publishing of her 4th book by the big fancy shmancy publishing house Simon and Schuster! 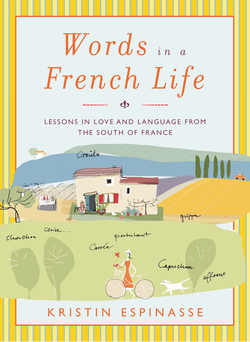 Words in a French Life will no doubt hit the New York Times best seller list next spring but can be pre-ordered on Amazon. Kristin's vignettes of life in the south of France will utterly charm and delight you, just as her daily musings do. 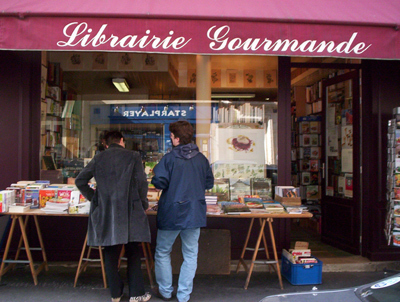 Visiting the Librairie Gourmande has been on my Things I Must Do In Paris list for longer than I care to admit, and especially since I just discovered it is a 5-minute walk from my apartment and that I had passed by it many a time and never noticed! 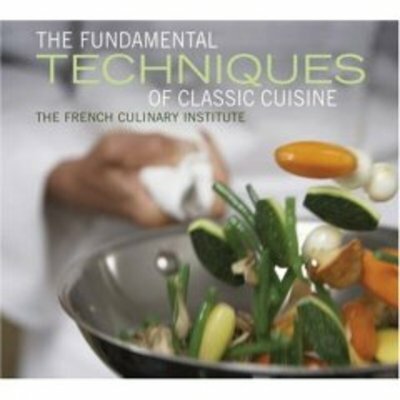 From what I understand, it is THE culinary bookstore in Paris and any respectable cook worth their weight in fleur de sel goes there. Who knew? Not me, obviously! My friend Sophie, one of the pastry chefs I worked with at the George V, asked me to meet her there so off I went, map in one hand and visa card in the other. I am like Imelda Marcos in a shoe store when I get within 100 feet of a bookstore, not to mention a COOKbook store!, so I knew I had to practice restraint. I keep forgetting "librairie" does not equal library and I was expecting a large, office-like building, not an unassuming little Parisian shop. But that did not deter it from stocking what looked like every cookbook ever written! We spent 2 hours turning page after page of the most beautiful pictures of mesmerizing platings and spectacular desserts. I asked the woman if I could have one of every book. She stared at me stone-faced. My humor was lost on her so rather than cause her more pain by trying to explain myself in my 2nd grade level French, I simply handed her 2 books and my visa card. I was looking for ideas more than recipes (since I can't read French unless I have a dictionary on one side of me and my roommate on the other) so compelling photos of food that I could re-create or that would give me ideas was key. As was being written in English, so I bought one of each. The title translates literally to Citrus Fruits: The sun in the glasses and the plates. You get the jist. I love citrus fruits and even more so cooking with them and this little book is chock full of wonderful recipes all using an agrume! a little taste of france, by Maria Villegas (in English, thank goodness!) offers traditional French recipes that have been simplified and modernized (read: easy) with stunning photography of local country markets, cheese stands, etc. There are many of the same recipes that I studied in cooking school but with half the ingredients and a quarter of the steps! My kind of cooking! I'll let you know when I make something from these books.